CleverChef is your one-stop solution for perfectly-cooked, simple, healthy meals every time. With 14 pre-programmed cooking functions, CleverChef makes cooking virtually anything quick and easy. With it's Keep Warm function, your food is ready when you are. In addition to this, it has a 24-hour Delay Timer which allows you to set your function to start later in the day. 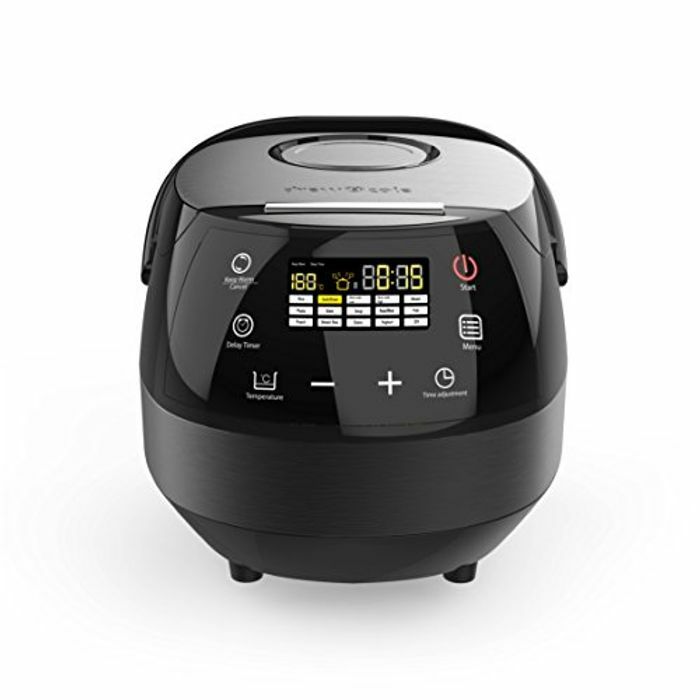 CleverChef eliminates the need for a cluttered kitchen - no need for separate Steamers, Rice Cookers, Slow Cookers or all those pots and pans, CleverChef does it all. It's large 5-litre capacity pot is big enough to make meals to feed the whole family, or batch cooking your favourite meals.